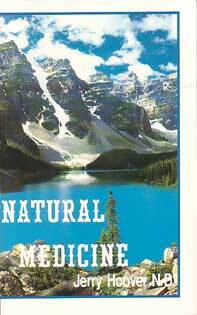 Chapters on AIDS, ANEMIA, ARTHRITIS, CANCER, DIABETES, HEADACHES, HERBS, HIGHBLOOD PRESSURE, OVERWEIGHT, OSTEOPOROSIS, etc. This revised electronic edition of my book is being made available to the general public. I am now retired and I feel compelled to share once again the results that were accomplished when I had my clinic. The clients checked into the clinic for a period of 26 days and because I was able to control nearly all aspects of their diet, exercise, herbs, etc we had impressive results. Most of the clients had their health restored, all improved and Thanks to God we had no deaths. So the information you are about to read can help you just as it helped my clients. Gods ways are simple, mans are not. By faithfully following these simple remedies you to can live a healthier life. Get this book for free. Click Here.